New Delhi : IBPS CWE RRB V has released combined results for the mains examination and interviews for the post of office assistant. 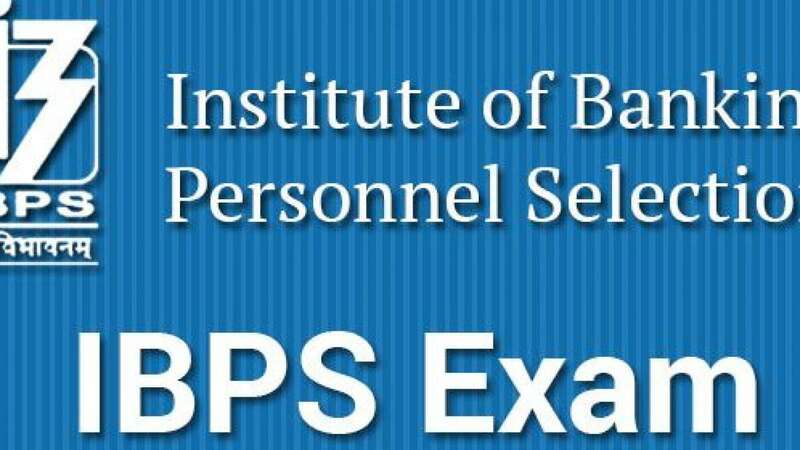 A cut off list has also been published for the provisional allotment of IBPS RRB office assistant. Click following link to check the cut off list. Disclaimer: Results have been declares online on the above mentioned date. Check your result before the closure date. 1. Click the direct link given above. 2. Fill your registration number or roll number and DOB or Password. 2. Click the ‘login’ button. 4. Alternatively, you can go to the official website of IBPS and follow the link given for results. 5. Don’t forget to let us know in the comments if you made it!! !